Join us for a not-to-be-missed wine tour sightseeing through the Marlborough wine region, visiting vineyards & wineries with wine tasting at cellar doors. 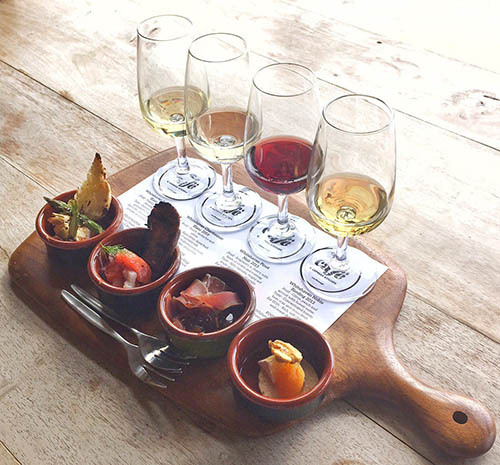 Highlight’s Marlborough Wine Tours are for those with a taste for wines, beers, fruit liqueurs and local cuisine. Sample the well-known Sauvignon Blancs with other like-minded wine tasters, while sightseeing the landscapes of Marlborough. 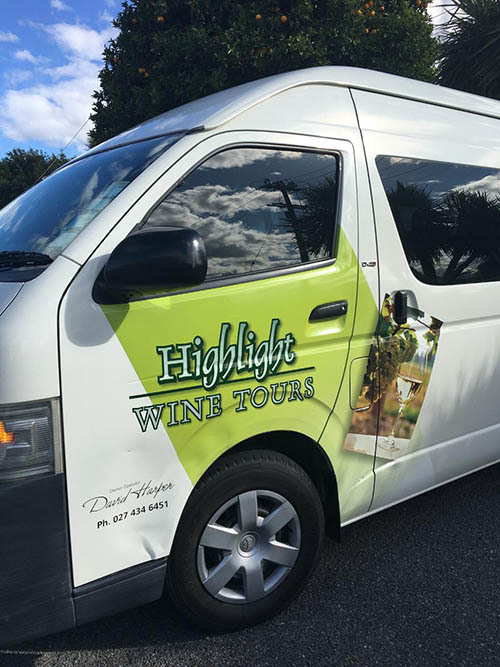 Daily group wine tours are in one of our 11-seater air-conditioned coaches with a choice of start and finish times. 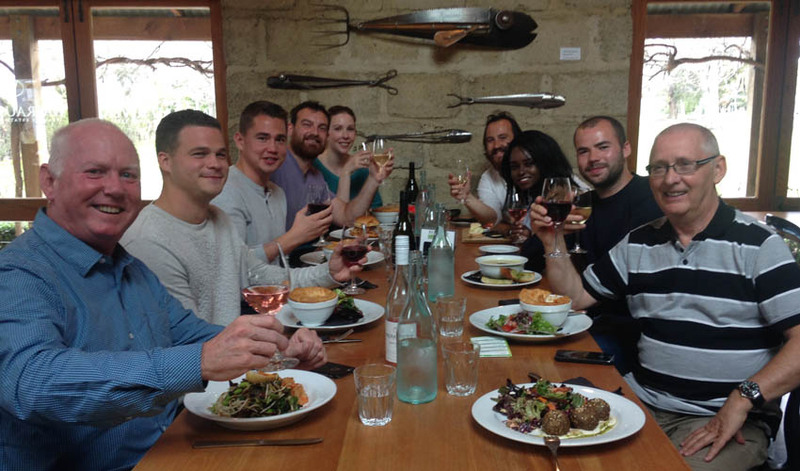 The earlier start times of 10am or 11.30am allow you a lunch break during the tour to enjoy a winery lunch (at your cost). 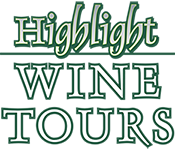 Our wine tours operate seven days a week. We provide door-to-door pick ups from your accommodation in Blenheim, Picton and Havelock. Additional charges apply for pick ups beyond Blenheim. If you are staying in Picton or Havelock, the additional charge per booking is $30. We discuss with our guests their taste in wine and select the wineries to visit. 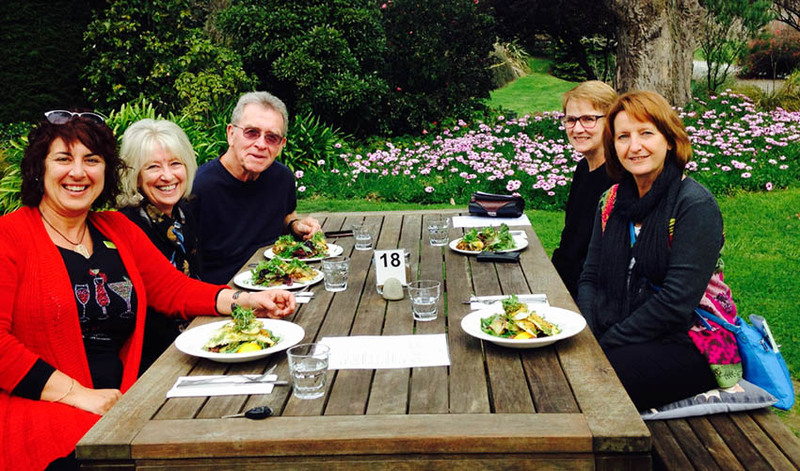 To keep the day relaxed and flexible, we aim to visit 5 – 6 wineries during the day, with a lunch stop at one of Marlborough’s favourite winery restaurants. OPTIONAL: Our relaxed wine tours can also include olive oil tastings, beer tastings or tastings of the renowned, locally made Prenzels products. Plus other New Zealand made food & drinks, arts and crafts. 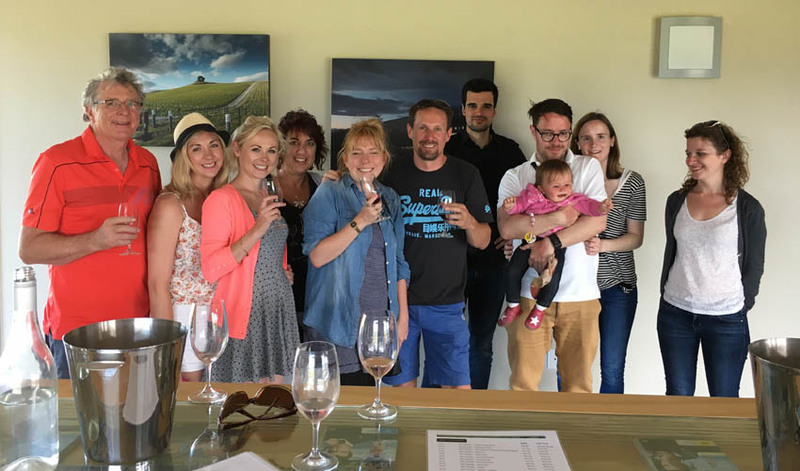 We also offer a Customised Group Wine Tour for your special occasion, tailored to you and your family and friends on the day.